Replas has a range of decking solutions suitable for both commercial and residential use. Choose from Australian made Enduroplank™ recycled plastic decking or Trex®, the world’s number one decking brand, to find the perfect construction material for your next project. 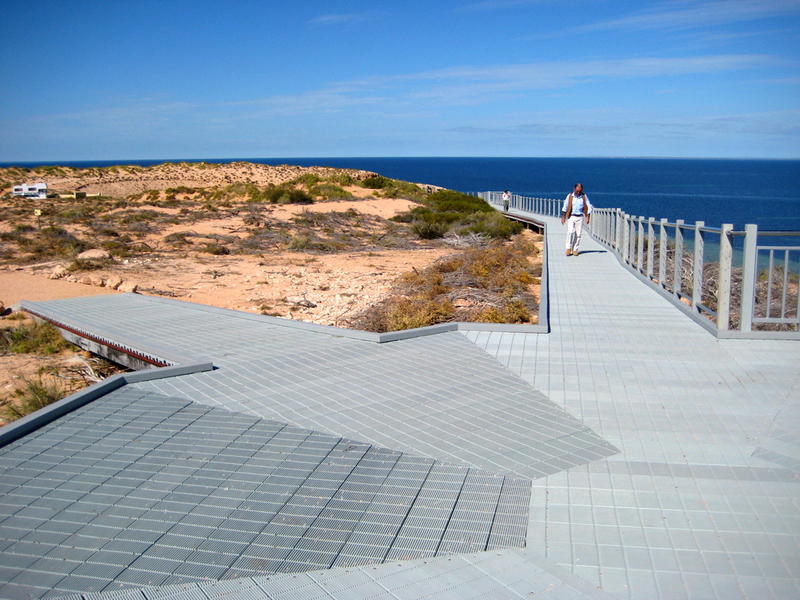 Replas products can be used to create decks, footpaths, bridges, beach access paths and jetties. 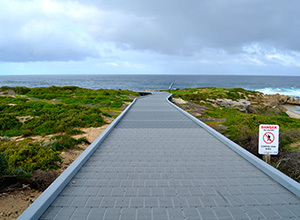 Enduroplank™ is an Australian made recycled plastic decking that is the perfect construction material for decks, footpaths, bridges, beach access paths and jetties. 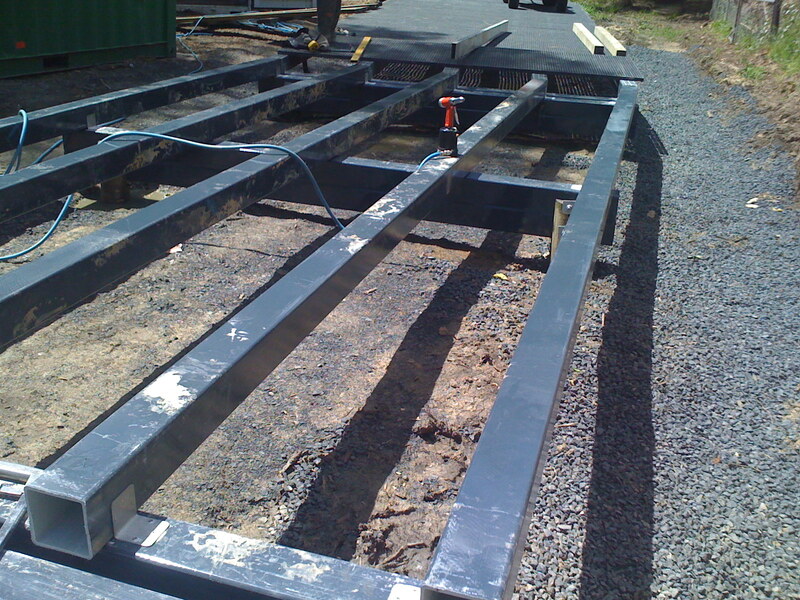 Trex® decking is distributed in Australia by Replas. With unparalleled beauty and a 25 Year Fade and Stain Warranty is perfect for the home or commercial use. Replas can confirm that in all plastic components manufactured by RPA we are using 98% recycled plastic material, with the remainder being the Master Batch, Light Fastener, and UV stabiliser package. The 98% recycled material content, by mass, is in line with AS/NZS ISO 14021. 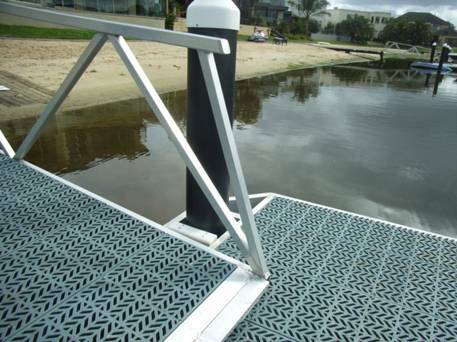 Prevent slips on jetties, boardwalks, pools and wet areas. 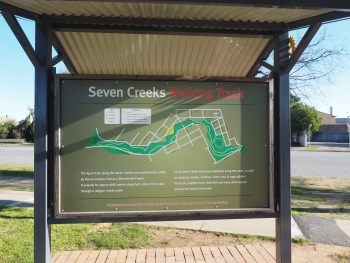 Ideal for a range of infrastructure uses such as boardwalks, floating decks, swale bridges and pathways. With unparalleled beauty and a 25 Year Fade and Stain Warranty Trex® decking is perfect for home or commercial use. The innovative design of the composite fibre structural components allows them to be seamlessly integrated with Enduroplank™. Replas’ plastic recycling leads to low maintenance products that are designed to last. Recycled plastic is resistant to termites, microorganisms and moisture, and will never split, rot, crack or need painting. 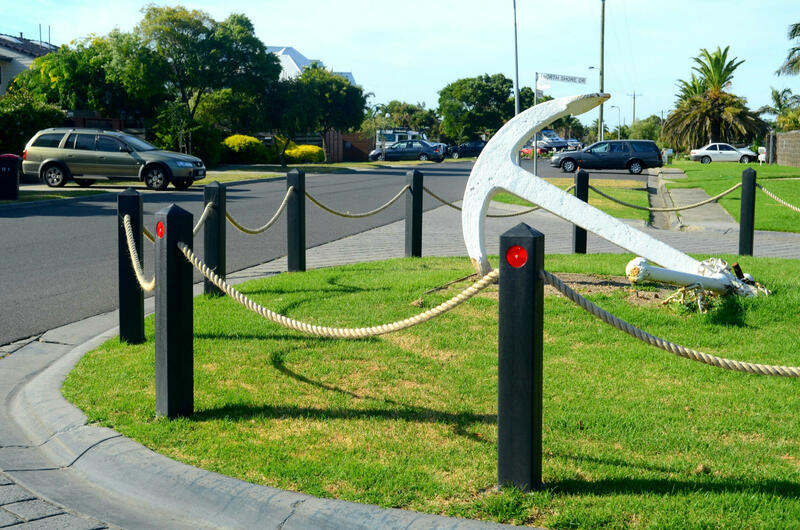 Through the REDcycle Program Replas is proud to partner with companies, such as Coles and Woolworths, who have taken responsibility for the plastic waste they create. The soft plastic material collected through the program can be recycled by Replas and turned into products designed for outdoor use within the community. With plastic use on the rise, we need to create a sustainable community that reduces, re-uses and recycles plastics. At Replas, we see waste as a valuable resource, and are part of making this world more sustainable. What is the environmental cost in not being involved in the circular economy? By re-thinking your selection and procurement to recycled plastic products, you become the true recycler. Everyone touches plastic and we must be more accountable and responsible if we are to drive demand for recycled plastic products. 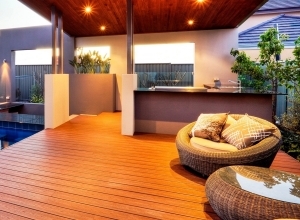 Enduroplank is an Australian made recycled plastic decking. 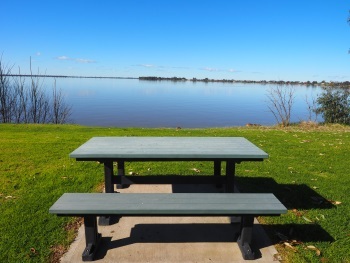 Replas offers a broad range of quality recycled plastic outdoor furniture. Replas makes a range of recycled plastic signs.